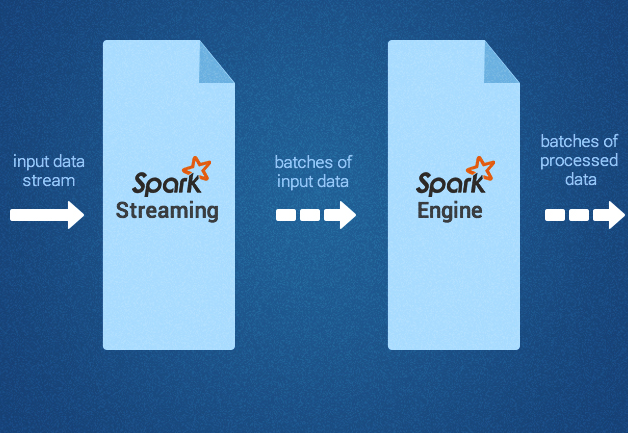 I first heard of Spark in late 2013 when I became interested in Scala, the language in which Spark is written. Sometime later, I did a fun data science project trying to predict survival on the Titanic. 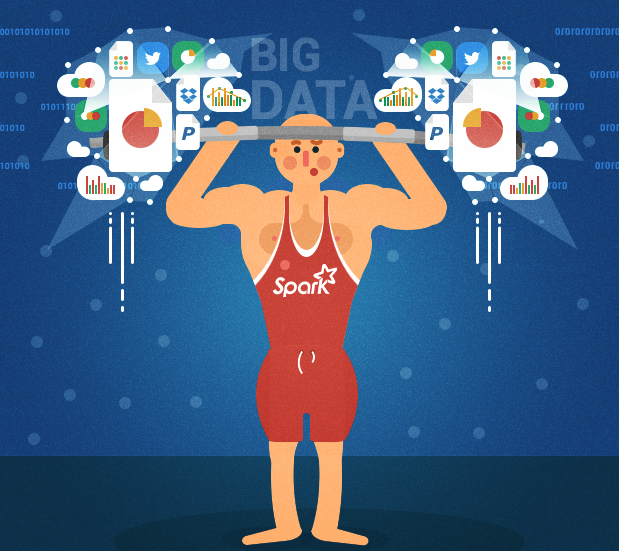 This turned out to be a great way to get further introduced to Spark concepts and programming. I highly recommend it for any aspiring Spark developers looking for a place to get started. Transformationsare operations (such as map, filter, join, union, and so on) that are performed on an RDD and which yield a new RDD containing the result. Actionsare operations (such as reduce, count, first, and so on) that return a value after running a computation on an RDD. MLlib is a machine learning library that provides various algorithms designed to scale out on a cluster for classification, regression, clustering, and collaborative filtering, and so on. Some of these algorithms also work with streaming data, such as linear regression using ordinary least squares or k-means clustering (and more on the way). 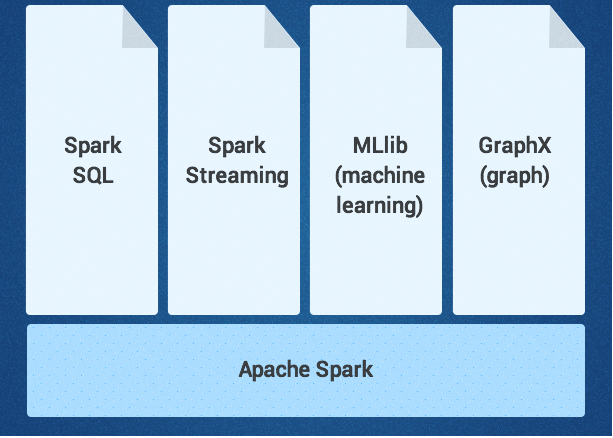 Apache Mahout (a machine learning library for Hadoop) has already turned away from MapReduce and joined forces on Spark MLlib.